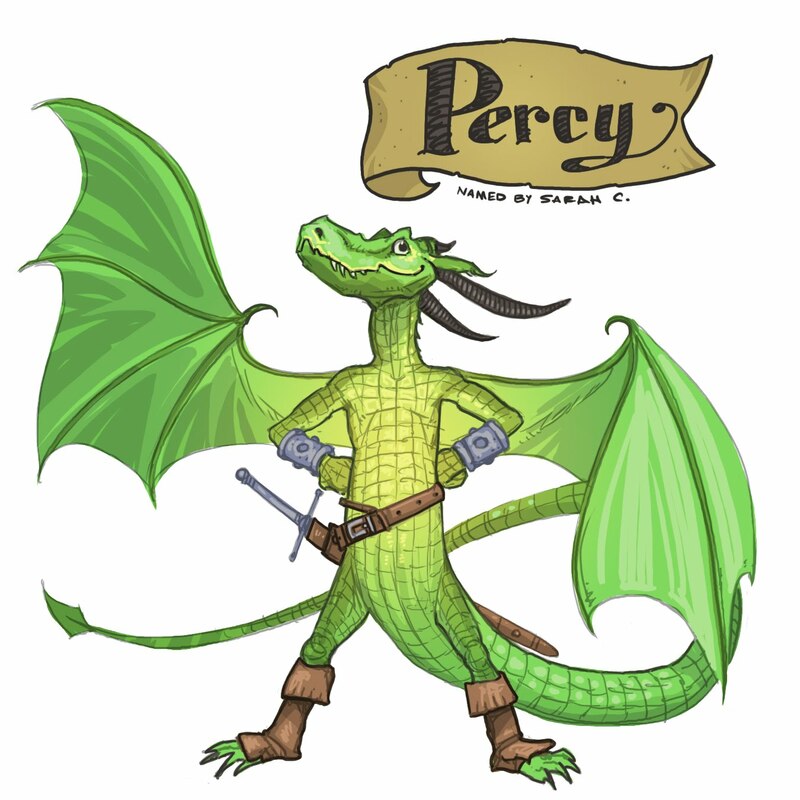 This peppy little dragon is positive he's the hero of any story he is in. Name That Dragon! Moving silently on his velvet bat wings, Raigoth lives in darkness, hunts in darkness, kills in . . . DARKNESS! That's TWO wins for Debbie (well, one and a half...) she's the one to beat! Incidentally, my new heavy metal band now is called "Raigoth" and this is our album cover. the Indubitible Snud of Roanwabble.